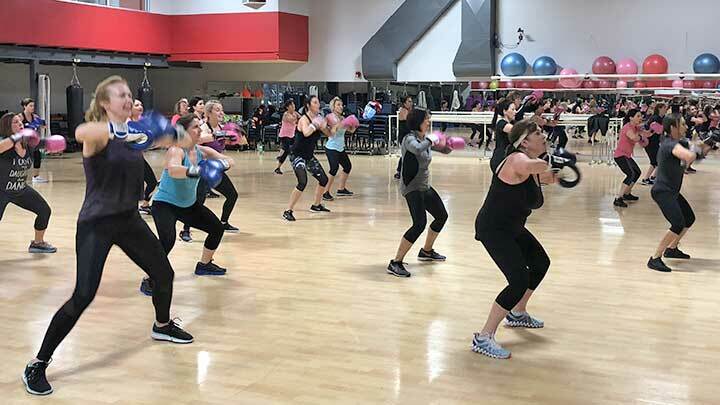 A high energy, high calorie burning boxing based class that mixes cardio kickboxing, heavy bag drills and weight based drills. No boxing experience needed. Boxing gloves are optional but recommended.